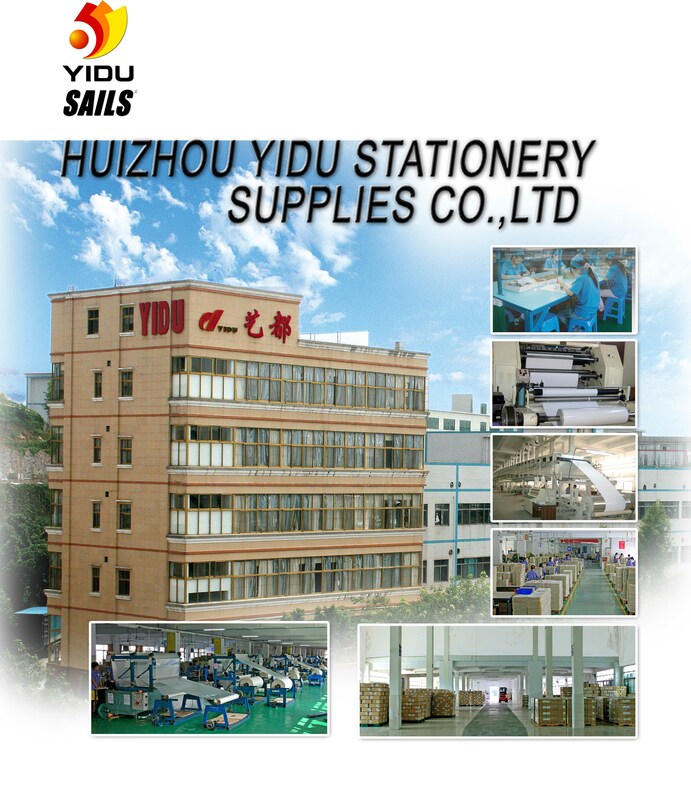 One of the largest manufacturer of laminating film & inkjet media in China ，Founded in 1992. With total area of 2.6 million square feet, construction area reaches 1 million square feet. Total about 1,200 employees. Majored product: Eco-solvent products, Photo Paper, Outdoor Vinyl, Banners, Laminating Film, Fabric，PP and PP Self-adhesive . Our products are sold worldwide and main markets are USA, Europe, Asia and Japan.